Barcode labels tool provides complete solution to create colorful barcode stickers, coupons or badges of any size or shape as per user needs. 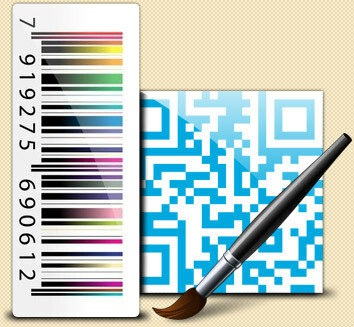 Barcode label creator program generates customize barcode labels using advance image designing objects. Software designs industry standard barcode, product price labels for any small to large scale industries. Barcode Labels Tool - Corporate Edition Software is useful for different industries including bar code inventory system management, Shipping, Warehousing, Healthcare agencies, Transportation companies, Financial services, Retail, Library, Post office and more to design and print Barcode labels, Barcode stickers etc. Card maker software facilitates users to generate cards and labels of any size, color or shape. Card designing tool creates greeting cards, birthday cards to wish your loved ones with handmade card. Card maker application creates identity badges, membership cards, visiting card, business card with option to add photo, WordArt on designed card.